Uganda’s Game reserves and parks are comprised of reserved land that is commonly affirmed national and owned by government. The land in these areas is protected and reserved against human development and any possible pollution. They provide a natural sanctuary for numerous animals. The game reserves offer a rich scope for general development adventure and wildlife tourism. The statutory custodian for all Uganda’s wildlife resources which shelter animals in close to ten confined places (National Parks) is the Uganda Wildlife Authority. 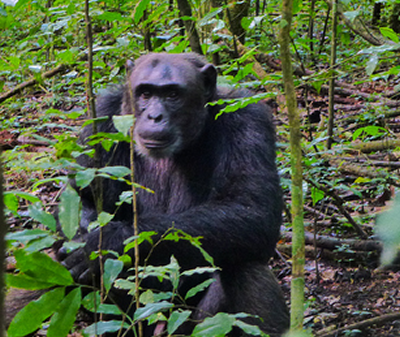 Uganda is richly gifted with wildlife and more than 1,000 species of bird and for this matter therefore, safaris and exciting game-viewing activities together with primate (chimps and Mountain Gorilla) tracking trips have been designed. The parks also have an impressive flora and aqua-fauna. 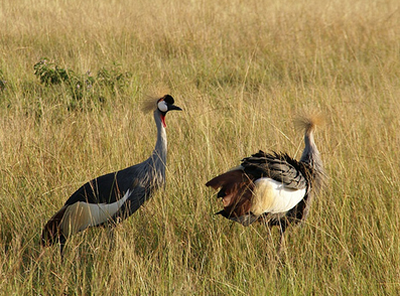 This is the most popular park and easily accessed savanna reserve in Uganda. 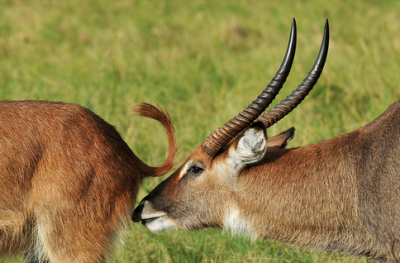 It is a superb destination for viewing wildlife and taking eco-tours due to its abundant flora & Fauna that have made it the best biodiversity game park in the whole of Africa. The park is popular for its large populace of antelopes. Other resident animals in the park are buffalos and the giant elephants. There are about 600 recognized bird species in this area. This outstanding biodiversity is credited to its verdant vegetation and river Ishasha that offer a wonderful haven to the birds. Mgahinga Gorilla National Park; this park is located in the south western part of Uganda, close to Kisoro town bordering Democratic Republic of Congo’s Pa;rc de Virungas and Rwanda’s volcano. 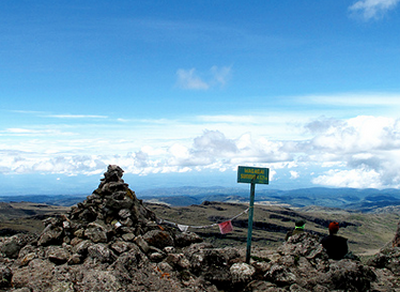 It occupies part of Mgahinga, Sabinyo and Muhavura mountain ranges. Although this is the smallest park in Uganda covering 33.7 kilometers, it is popular for its exciting gorilla tracking safaris. A trip to this place will certainly be among the most exhilarating tour of wildlife. Lake Mburo National Park;this park is located in Kiruhura district in the western part of Uganda. In this park is one of the 5 largest lakes in Uganda; Lake Mburo. It covers an expanse of 371 sq kilometers, and Lake Mburo National Park hosts a wealth of species of wildlife of flora and fauna, in addition to avifauna. Lake Mburo is a renowned haven for zebras and its wonderful terrain cover offers an ideal habitat for large eland antelopes, impalas and topi together with numerous acacia related birds. This is a popular place where game drives are taken in Uganda. this is one of the best wildlife sanctuaries in Uganda and it is located in Karamoja in the northeastern regions of Uganda. The Kidepo Park covers an expanse of 1,442 sq. kilometers. It is the most isolated but spectacular National Park and a pleasant destination for jungle safaris, hiking, wildlife adventure and tracking. 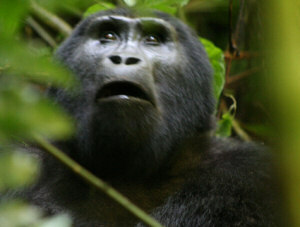 Semliki National Park is found in the remote parts in Southwestern Uganda close to the Uganda-Congo boarder. 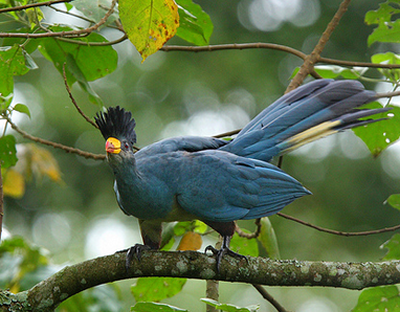 This forested jungle has plenty of wildlife making it popular for safaris and adventure tours. The most exhilarating activities in this place are primate tours, visiting sempaya hot-spring, hiking, ecosystem tours and camping safaris. 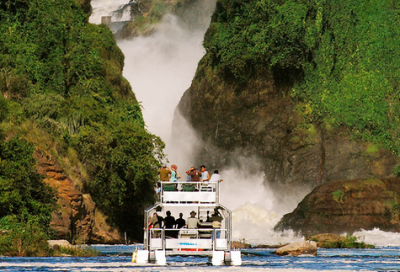 Murchison Falls National Park; this park is possibly the largest in Uganda. 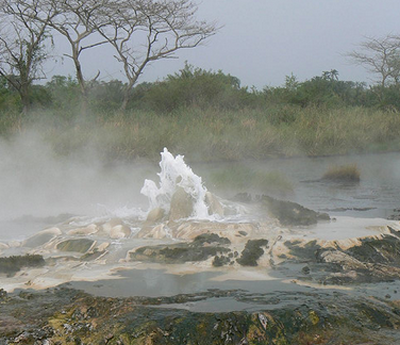 The park was named-after the stunning Murchison Falls. 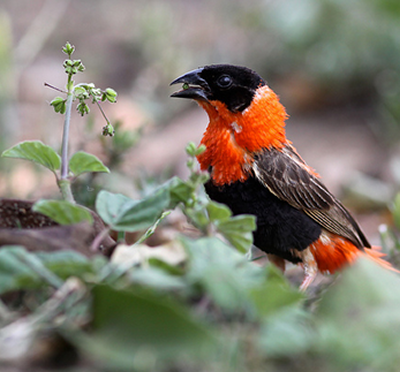 The park is located in the North West regions of Uganda stretching inland from Lake Albert’s shores. Murchison Falls National Park is one of the very impressive parks in Uganda, offering excellent game drives and adventurous safaris. Kibale Forest National Park; the park is found in the western part of Uganda, 35 kilometers in the southern regions away from Fort Portal covering an expanse of 760 sq kilometers. 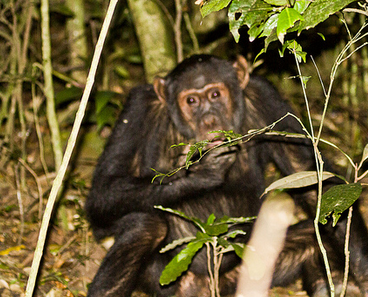 It is a haven to a wide variety of primates unique only to this place in the whole of East Africa, and among them are the red-columbus monkey and L’Honest’s monkey. 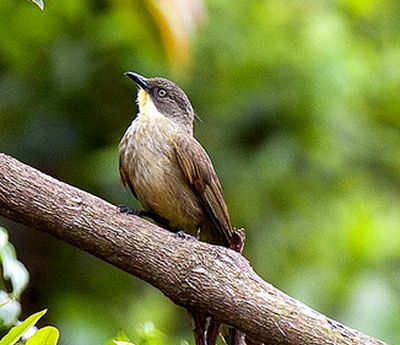 It is additionally and ideal destination for bird watching particularly the Kanyanchu region. Among the different birds present are the Grey headed Oliveback and other seed eaters. 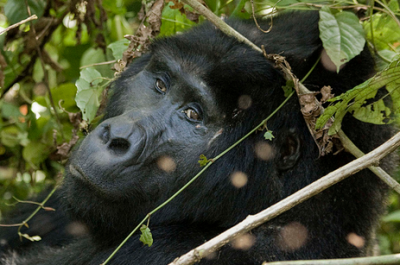 Bwindi Impenetrable National Park; this wonderful park is found southwest of Uganda in the rough highlands of Kigezi. It is a sanctuary to the endangered Mountain Gorillas. Bwindi offers special safaris for visitors into the wild jungle giving then a memorable encounter with the tranquil Mountain apes. 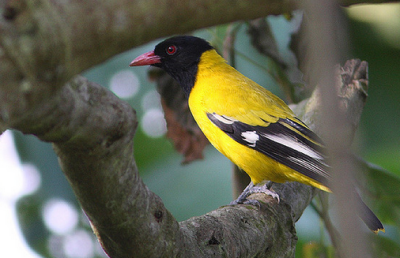 Additionally the park has numerous birds and it is a popular bird watching destination with species such as the Shelley’s crimsoning.